There’s a rush to nail down divorce deals by New Year's Eve. After that, divorcees in 2019 will help fund tax cuts for corporate America that were enacted by the 2017 Trump tax reform. On Jan. 1, alimony will no longer be tax-deductible by the spouse making those payments. At the same time, the recipient of what’s called spousal maintenance will no longer declare those payments as taxable income. This provision will shrink the amount of money available for the split-up households because taxes will rise significantly for the spouse making the alimony payments. The spouse receiving the payments, meanwhile, could see a windfall under the new rules because the payments will no longer be taxable on Jan. 1. 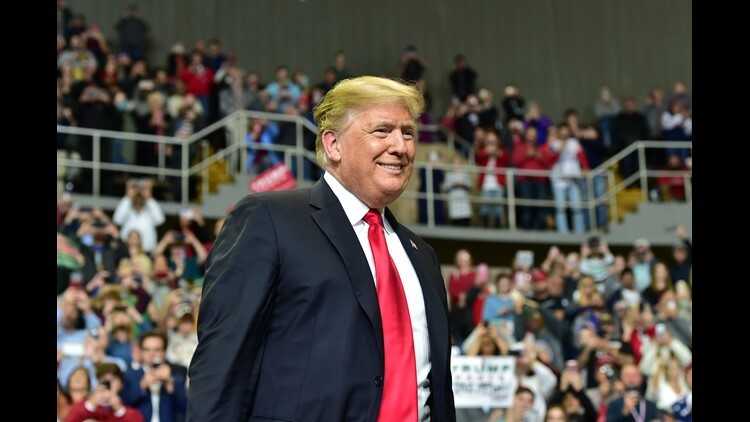 President Trump visited the Mississippi gulf coast for the 'MAGA Christmas' rally in Biloxi the day before the U.S. Senate race runoff between Sen. Cindy Hyde-Smith and democratic candidate Mike Espy. Monday, Nov. 26, 2018. The federal tax treatment of alimony dates back to the early 20th century. In 1917, the U.S. Supreme Court ruled that alimony payments were not tax deductible. But that changed in the 1940s, when IRS rules allowed spouses to deduct those payments, said Jere Doyle, senior vice president of Bank of New York Mellon Wealth Management. The change approved by congressional Republicans was needed to stem the loss to the federal Treasury to $1.5 trillion over 10 years. Removing the alimony deduction will save $6.7 billion – a pittance compared to almost $700 billion saved by the $10,000 cap on the deductibility of state and local taxes. The stakes are high. It’s not unusual for high-end spouses to pay from $5,000 to $15,000 a month – or $60,000 to $180,000 a year in alimony. At look at how the tax law would treat annual payment of $100,000 in alimony is instructive. Let’s say the spouse paying the alimony earns $300,000 a year, and pays federal taxes of 35 percent on any income earned over $200,000. Under current law, he can deduct the $100,000 that he pays in alimony, which cuts his tax liability by $35,000. His wife would now pay taxes on the $100,000 in alimony, but at a lower rate, with her taxes coming to just $17,000. It's a way that federal tax law has softened the financial blow that divorce delivers when marriages dissolve. The Trump tax law eliminated the tax break, so the IRS will receive $35,000 in tax from the husband – and nothing from the wife. That means Uncle Sam ends up with $18,000 more. That’s $18,000 less in joint income that the partners get to split up in the divorce negotiations. 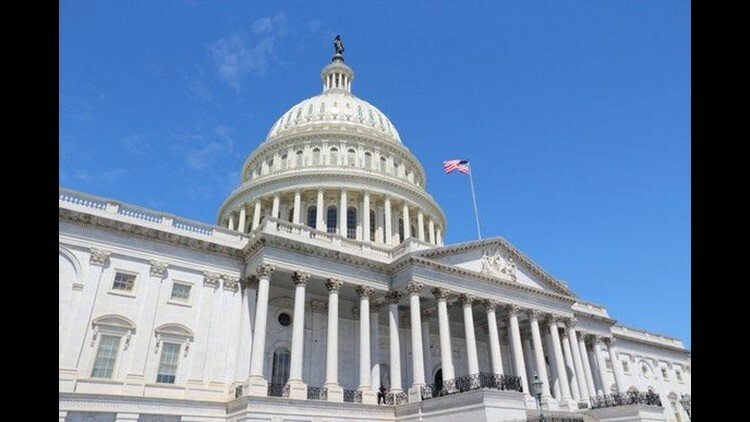 Lisa Zeiderman, a partner at Miller, Zeiderman & Wiederkehr in White Plains explains the impact for Federal legislation that will reverse alimony as a tax deductible on Dec. 4, 2018. With the lower-earning spouse – typically the wife – no longer having to pay income tax on alimony payments, her income would increase, if the husband still paid the same amount in alimony. But advocates for women doubt that will occur. They say the loss of deductibility will complicate divorce negotiations, and could result in women receiving less than they do now because their spouses have less to give. “The incentives for the monied spouse to be fair and generous have now been removed,” said Robbie Schlaff, director of Westchester County’s Office for Women. 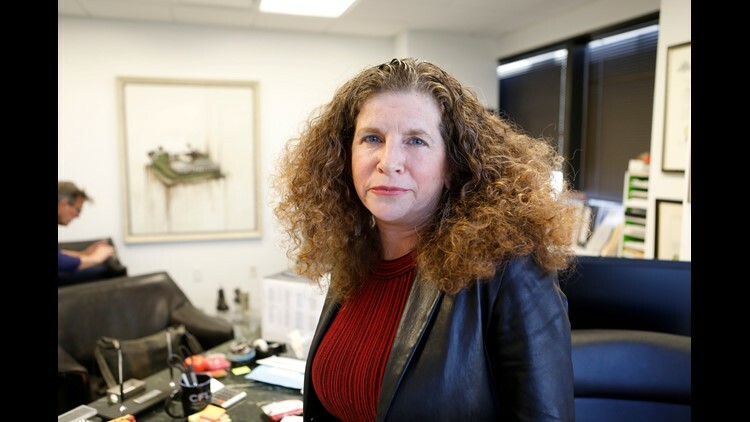 "Women will be further impoverished," warned Carlla Horton, executive director of Hope's Door, a Westchester shelter for victims of domestic abuse. Nov. 26: Year-end charitable giving doesn't guarantee a tax break. Here's what you need to know. U.S. Capitol building on a clear, windy day.